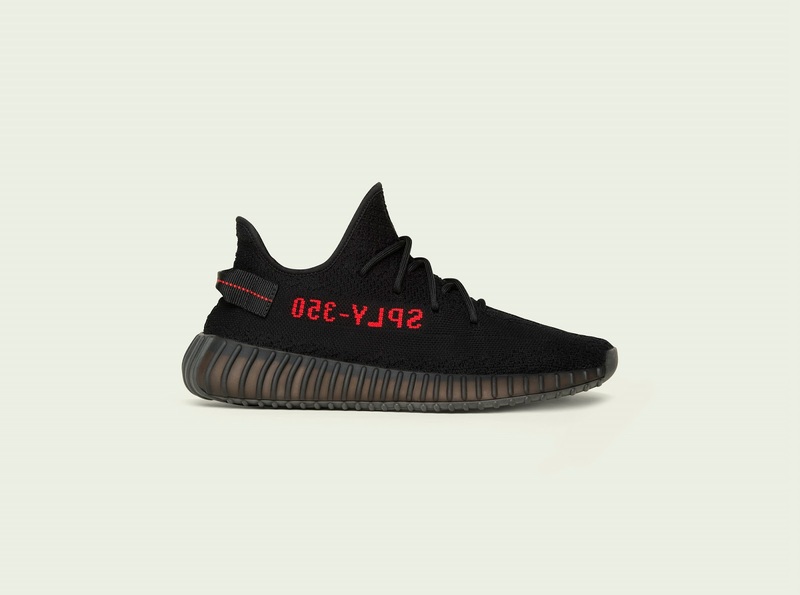 The YEEZY BOOST 350 V2 will still use a black Primeknit upper with ‘SPLY-350’ mark written in reversed(mirrored) red letters. 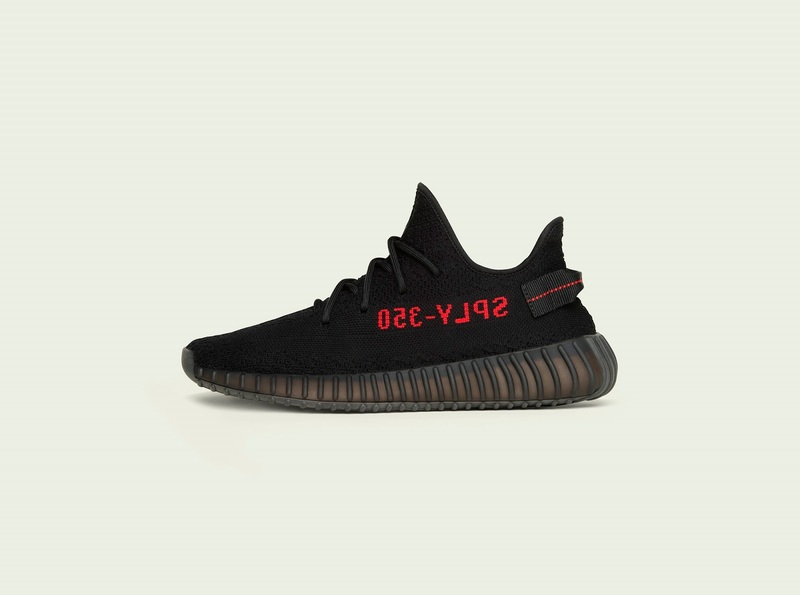 In comparison w/ the previous YEEZY BOOST 350 V2 release the Core Black /Red will feature a heel tab for the first time. The YEEZY BOOST 350 V2 will retail for $220, the YEEZY BOOST 350 V2 INFANT for $140, and both models will hit stores globally on February 11th, 2017.